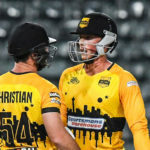 Rassie van der Dussen (96) and Daniel Christian (52) helped the Jozi Stars set an unassailable 239-3 before Nono Pongolo’s 6-20 sealed a 101-run victory against the Tshwane Spartans. 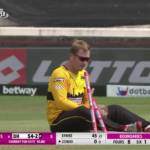 What a catch by Simon Harmer, while he was seated, to dismiss Khaya Zondo against Durban Heat. 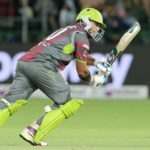 Gihahn Cloete’s third half-century of the campaign helped the Tshwane Spartans secure a 28-run victory against the Nelson Mandela Bay Giants. 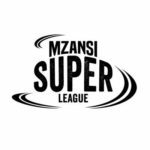 Cape Town Blitz fast bowler Anrich Nortje has been forced to withdraw from the inaugural Mzansi Super League due to an ankle injury and will be replaced by Highveld Lions left-arm seamer Nandre Burger. 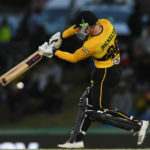 Ryan Rickelton’s blitz 91 set the tone for the Jozi Stars as they defended 209-2 to claim a 60-run win against the Paarl Rocks, writes KHALID MOHIDIN. 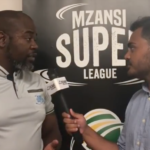 CSA’s CEO Thabang Moroe breaks the MSL down ahead of the opening weekend of fixtures. 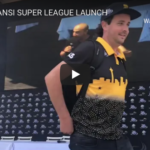 Exclusive footage of the Mzansi Super League launch at the Waterfront in Cape Town. 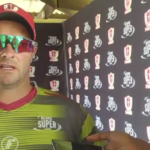 Mark Boucher, Tshwane Spartans coach, looks ahead to the start of the Mzansi Super League. 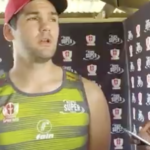 Rilee Rossouw of the Tshwane Spartans spoke to the media about how he’s not regretting going ‘Kolpak’ and is looking forward to the start of the Mzansi Super League. 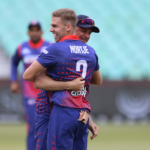 CSA announced on Wednesday a broadcast partnership with Sony Pictures Networks India (SPN) for the first-ever season of the MSL T20 in India & the sub-continent. 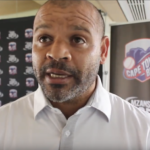 Cape Town Blitz head coach Ashwell Prince was pleased with his team’s overall performance in their two warm-up games against Paarl Rocks ahead of the start of the inaugural Mzansi Super League. 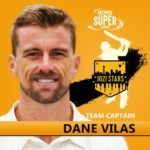 Dane Vilas has been appointed as captain of the Jozi Stars for the inaugural edition of the Mzansi Super League. 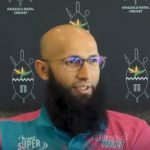 Hashim Amla speaks to East Coast Radio about his ambitions ahead of his debut as the marquee player for the Durban Heat in the Mzansi Super League.